Want that grungy look for your next project? No problem - check out this new Urban Vector Background. This urban vector background is filled with skyscrapers and grungy elements. 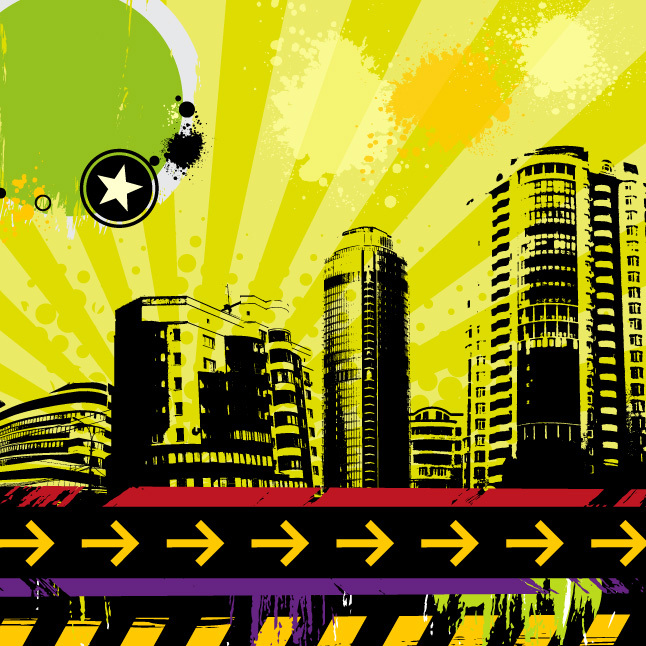 Enjoy this new urban vector background! Under Creative Commons License.